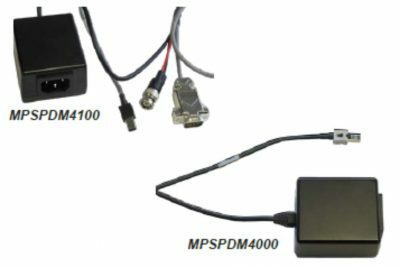 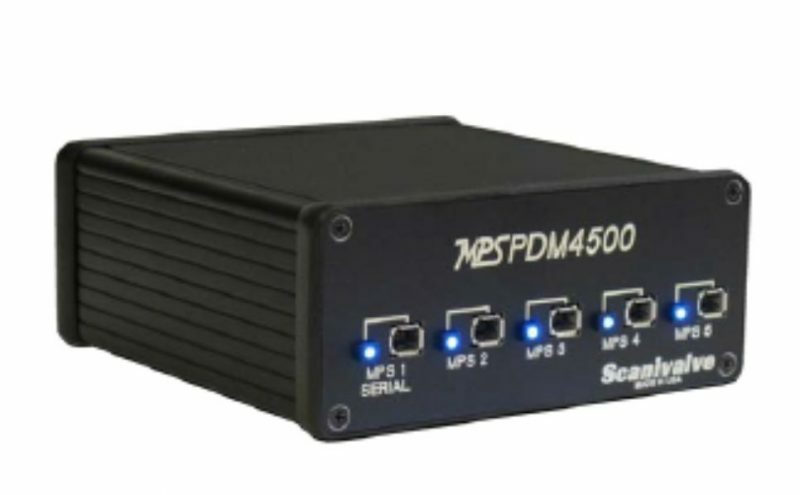 The five port MPS power supply allows for multiple MPS modules or the ES4000 to be powered by a single supply. 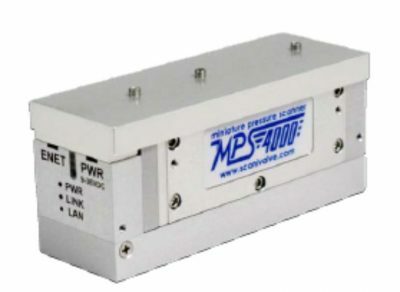 This makes powering the modules convenient whether on the workbench, in the wind tunnel, or during flight test. 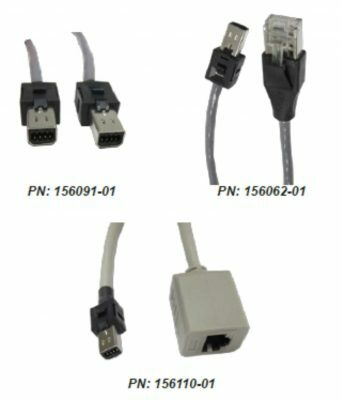 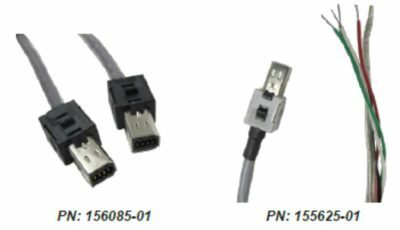 This 5 port supply offers a single serial connection for the module plugged into the first position for advanced module configuration.